Showcase Sales App is a product catalog and sales library app created by Logic Solutions that is designed for tablets, specifically for outside sales people. The app is sold as software as a service and is for both manufacturers and resellers. Ann Arbor, Michigan (PRWEB) May 21, 2014 – Web and app developer Logic Solutions, Inc. is pleased to announce Cathy Veri of Marketecture has joined as a Channel Partner for their Showcase Sales app. Showcase (TM) is a product catalog and sales library app designed for iPad and Android tablets and created specifically for outside sales people. The app is designed for tablets, with an elegant interface for one-on-one meetings or conference room settings. Users can load customer pricing, custom catalogs, and company collateral into Showcase with a simple content management system, and then update the information on all connected tablets instantly. The app can be used for industrial services companies to showcase the services they offer. Current Showcase users include companies selling tools, ball bearings, backpacks, services and sunglasses. Veri understands the needs of outside sales people. Since 1993, she has worked with six of the top 50 industrial distribution companies in the United States, including J&L Industrial Supply, Rutland Tool, Lawson Products, Newark Electronics and ULINE, a few of which have significant digital marketing and over 600 outside sales people. Since 1999, Cathy has worked with more than 10 catalogers and distributors, most recently working with the outside sales teams in the audio visual integration space with Troxell Communications and Summit Integration Systems. Showcase is sold as Software-as-a-Service for a low monthly fee per user. For an outside sales staff of 20 it is estimated at roughly $13/month/user. Download “Showcase Sales” from Google Play or the App Store. Veri will offer marketing support and will be representing the app for the industrial products sector, electronic components, audio visual supplies and other niche B2B industries. For more info and a free 14-day trial, see http://www.showcasecloud.com/cathy or call 512-330-4900. What Exactly Is Showcase? Showcase is an app that features a searchable product catalog, a sales collateral library (all company collateral and product PDFs, videos, Word documents, etc. ), an order form, customized pricing, and it provides the ability to send documents via email from the app. The catalog and sales library work with and without a live Internet connection, and the app sends all documents upon syncing, making it ideal for trade show use. Showcase Sales apps are designed to help users promote their brand, streamline order management and provide a beautiful interface to showcase their products and services, creating the optimum sales environment with mobile technology. You can start your 14-day trial for Showcase at http://www.showcasecloud.com. Marketecture is a niche marketing consulting firm servicing B2B clients in industrial supply, electronics, home & hearth, computer supplies and audio visual supplies. Core offerings include innovative growth programs, sales enablement, direct marketing, email campaigns, publicity, interim marketing management and customer data analytics. 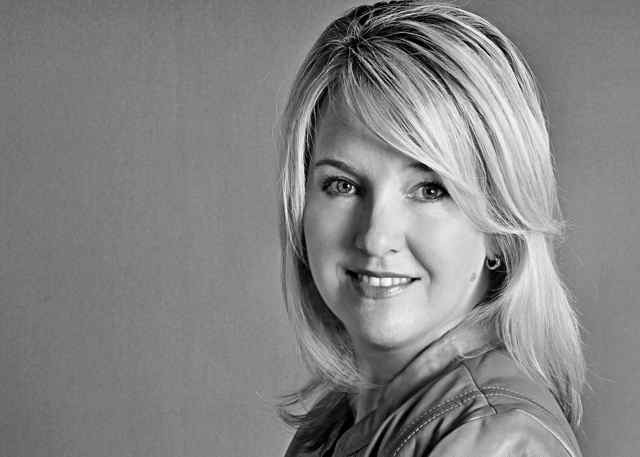 Since 1999, Cathy Veri has served as the principal of Austin, Texas-based Marketecture. 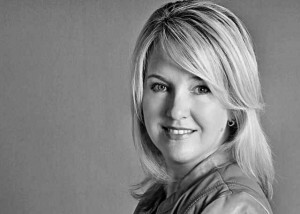 Cathy Veri has 20 years of marketing experience in B2B and industrial products. She can be reached by phone at 512-330-4900 or by email: cathyveri@gmail.com.